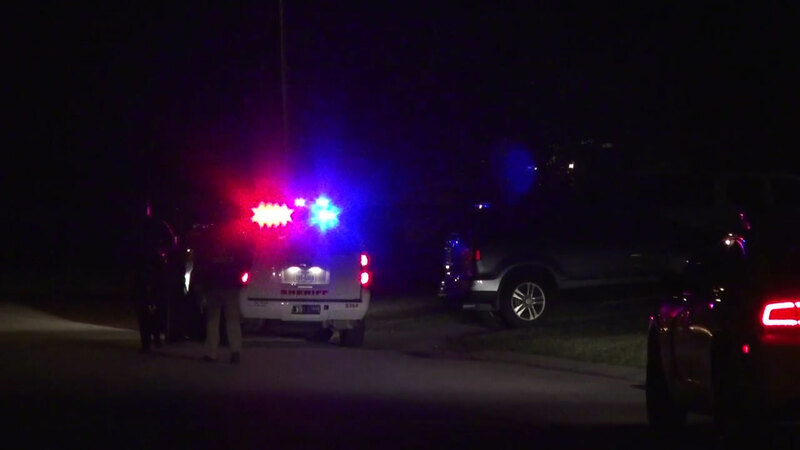 HOUSTON (KTRK) -- A two-year-old boy accidentally shot himself in the hand with his father's gun. The Montgomery County Sheriff's Office says the father was cleaning his gun and set it down. The little boy grabbed the weapon and shot his hand. The child was taken to the hospital. His injuries are not life threatening.